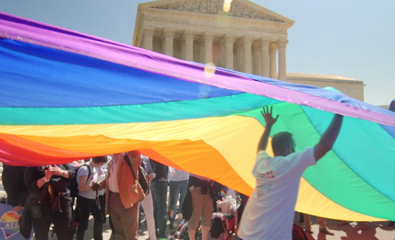 The Stonewall Riots, Harvey Milk, Barney Frank – all familiar names to those with knowledge of the ongoing fight for LGBT civil rights. But there have been many other crusaders who may not have had a national spotlight, whose contributions have been equally instrumental in securing the rights enjoyed by our community today. Political Animals introduces audiences to four of these heroes. As a young adult, Sheila Kuehl was a TV star, portraying Zelda on The Many Loves of Dobie Gillis. However, rumors about her sexuality eventually led to Kuehl abandoning acting completely. In 1994, she made an amazing comeback – in politics. Before her run for office, no out gay person had so much as won a primary in a state-wide election in California. But Kuehl made history, becoming the first openly gay member of the state legislature. Kuehl was joined by Carole Migden, who claimed that while Kuehl was the first lesbian in the legislature, she was the first femme. 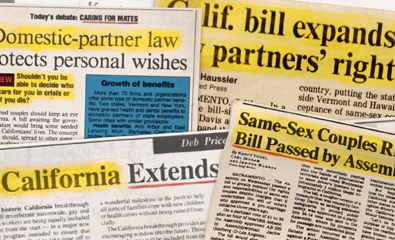 Migden would go on to help create California’s domestic partnership registry. Along with her subsequent efforts to expand domestic partnership benefits, this was critical in laying the foundation upon which marriage equality would later be built. 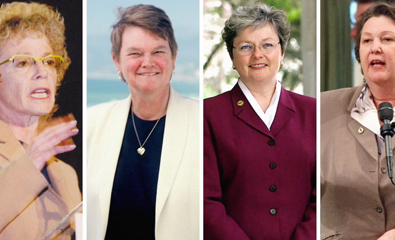 Before the end of the 1990s, Jackie Goldberg and Christine Kehoe would add their names to the growing LGBT legislative contingent. Together, the four openly gay women would make great strides in fighting for rights most straight people take for granted. While we’ve accomplished much, recent anti-LGBT laws serve as a painful reminder that much work remains to be done. As Goldberg says, our community should not accept anything less than equal protection under the law. Copyright © 2019 ImageOut Film Festival All Rights Reserved.